Hello, This is Fazle Rabbi, I'm a graphic designer. 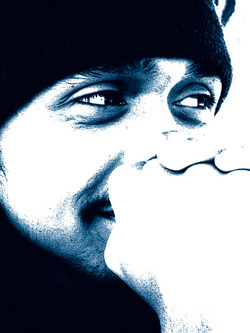 I finished my course from Shanto-Mariam University of Creative Technology on 2010. Now I'm working as a graphic designer in a Event Management company. Personally I love to work with motion graphics. My favorite software is Adobe After Effects. I also do photography. And I'm very much interested to film making. Welcome to my portfolio website! Included are some examples of my student and professional works, I have done over past few years. There are also examples of my photography within this website. I'm trying to develop myself by learning day by day. Please feel free to drop some lines on my work. You can criticize and also give me some advice, that will be very helpful for me. Hey everyone! I would like to share my this with you. This is a dramatic advertisement of "Powerpoint FX", which is a motion graphics creator company. The concept behind this advertisement is quite super-stick. For thousand years men use various different methods to reveal future. There are various kinds of fortune teller, who use different different way to tell future. Horoscopic, Sun Sign Astrology etc etc are some of those methods. Some fortune teller use playing cards, some use crystal ball.In modern western astrology, the planets represents the basic drives or impulse in human psyche. All planets are considered as a driver or ruler of each zodiac sign. We all have some superstitious thoughts about the space. "Space" is such a thing that, we all love to think about it. I combined these planet theory of astrology and the fortune teller concept to build this ad. Now, lets talk about some technical facts. In this advertisement, there are some keying, uses of particles, camera animation, explosion effect and lot more. I used adobe photoshop and adobe after effects for post production. And canon 500D camera for video recording. For Keying I used a long green cloth and some very old model studio light. I'm sharing this project with you for your valuable opinion. Check it on "MOTION GRAPHICS" section of this website. Please share your current thoughts about it. Write Something on the blog. AND PLEASE PRAY FOR ME. I'M TRYING TO LEARNING DAY BY DAY. YOUR VALUABLE OPINION AND INSPIRATION IS THE MAIN KEY FOR MY DEVELOPMENT. 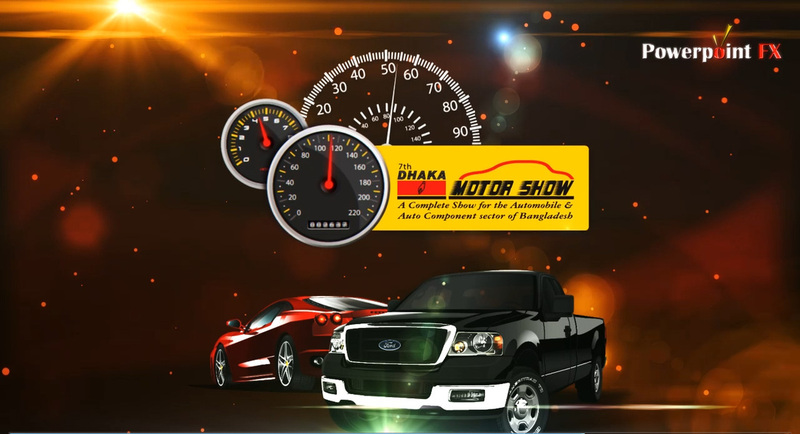 This is a documentary on '7th Dhaka Motor Show', Which is organized by 'CEMS' (Conference & Exhibition Management Service Ltd.) Check it on "MOTION GRAPHICS" section of this website.